Every patient has their own specific orthodontic needs, which is why we at Oubre Orthodontics make it our goal to provide a comprehensive selection of cutting-edge orthodontic treatments. For all our patients in and around Lafayette, LA, we’re proud to say that we have a suitable treatment option for virtually every different orthodontic situation. Some of these treatments that we offer include the following. 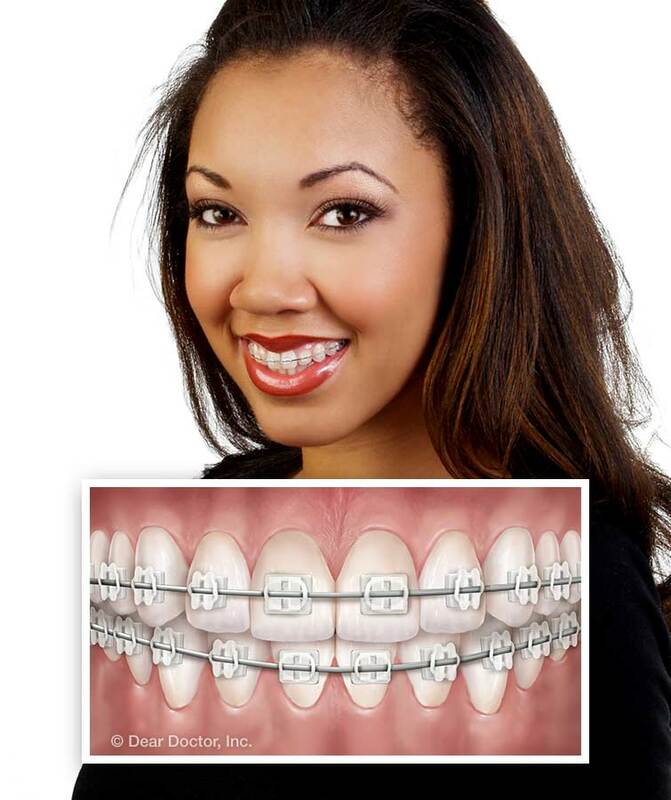 Our active self-ligating braces are similar to traditional metal braces, except without the need for ligatures. Rubber bands and metal ties aren’t present and instead, special clips are used to help the archwire move your teeth into a more proper position. Self-Ligation braces have active clips that constantly engage the wires to move teeth with hyper efficiency. These clips will allow a greater precision of tooth movement, which will improve detailing in your orthodontic treatment and can lead to quicker wire changes. These braces operate in the same way as metal braces, except that the brackets of these braces are made of a clear, ceramic material. This allows a patient to have a more discreet orthodontic treatment. A downside to these clear braces is that they are not suited to all types of bite problems. 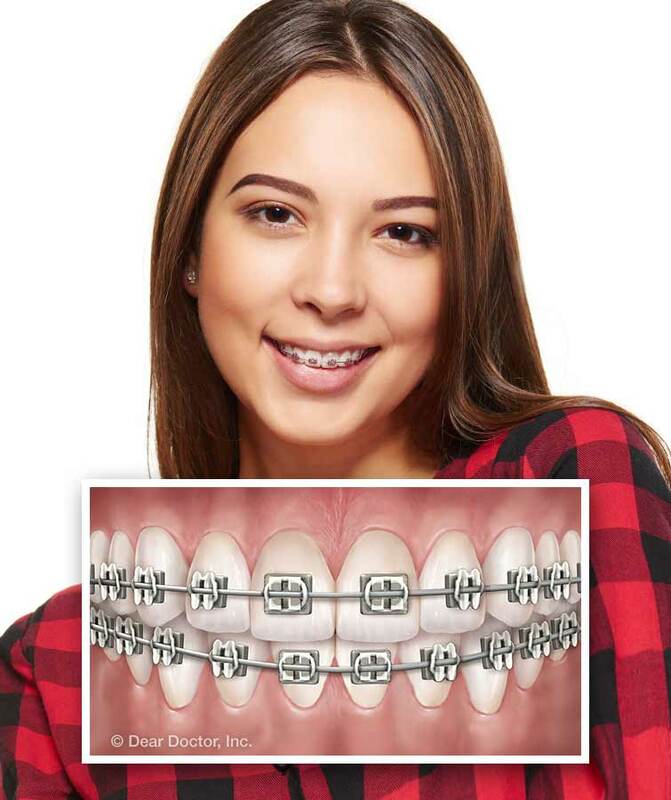 Clarity braces offer the same performance and benefits as traditional metal braces, but their brackets have a clear appearance that will make the braces seem to blend into your teeth’s natural color. The ceramic material that’s used in these brackets are more resistant to staining and discoloration than that of regular ceramic braces. Instead of using metal wires and brackets to shift teeth, Invisalign utilizes plastic aligners to straighten a smile. These aligners are virtually invisible, allowing for the most discreet form of orthodontic treatment available. Also, because these aligners are removable, you’ll be able to eat and clean your teeth just like normal during this treatment. Contact Your Lafayette, LA Orthodontist Today! If you have any further questions about our orthodontic treatments, please don’t hesitate to contact us. If you’re interested in scheduling an appointment with us, we encourage you to fill out our appointment request form. We’re looking forward to hearing from you and helping you find the perfect orthodontic treatment!